Microsoft Office 365 is the most widely used web-based suite of all Office applications. Using this one can store data such as emails, contacts, tasks, etc., in the cloud. As using Outlook 365 one can easily keep data in the cloud so, it ensures data security also. There are various other advantages also of using O365 such as an amount of storage space compared to any other storage system. But unlike many other services, Office 365 offer only paid cloud services. However, as Outlook is famous for providing access to data in an offline mode also. But sometimes, it gets stuck in between. Therefore, to overcome this issue permanently, one needs to understand why Outlook 365 stuck in offline mode. For example, an Outlook 365 account user needs a permanent internet connection to access it because all data is saved on the server. But whenever the server goes down or there is no electricity, then it becomes difficult for a user to access it every time. Therefore, it is really important for a user to maintain a local copy of Outlook 365 mailbox data on the system. For this, one needs to export Office 365 to PST format and access data in an offline mode very easily whenever required. Why Outlook 365 Stuck in Offline Mode? Users mainly access Outlook 365 data in offline mode whenever there is no active internet connection While doing so, if Outlook 365 application status bar displays that working offline or disconnected, it means that Outlook 365 is stuck in the offline mode. Moreover, it is not even connected to the mail server. If the status bar at the bottom displays “disconnected”, then it basically means that there is an active internet connection. So, there must be some issue with the mail server. Now, to check it, try to send or receive emails, then the mail server is working properly. In such cases to fix the Outlook 365 stuck in offline mode issue, one needs to upgrade. However, there it can also be possible that there is some problem with the account settings. How to Fix Outlook Stuck in Offline Mode Issue Manually? In addition, one must notice that of they are working in an offline mode, then the button should be of blue color when anyone try to Send/Receive Outlook emails. If a user is connected to internet, then button has a white background. Moreover, always make sure that Working Offline button is not of blue color if there is an active internet connection. Note: If a user is not able to see the Working Offline button, then Cached Exchange Mode must be disable to fix Outlook 365 stuck in offline mode problem. Next, you need to check the Schedule an automatic send/receive outlook emails every_ minutes checkbox in order to solve the issue an export Outlook data to the hard drive. Note: Here, if the send/ receive emails is set at the long interval, then you need to change it short interval i.e., after few seconds. This will make it more convenient for the users to check the mail more frequently. This will fix somehow fix Outlook 365 struck problem to export Outlook data in the local machine. The best solution to resolve offline mode issue while accessing data without internet connection to backup Office 365 mailbox data on the local machine. Now, the question is how it can be done. In order to have hassle-free solution, a user is suggested to use a third-party tool. 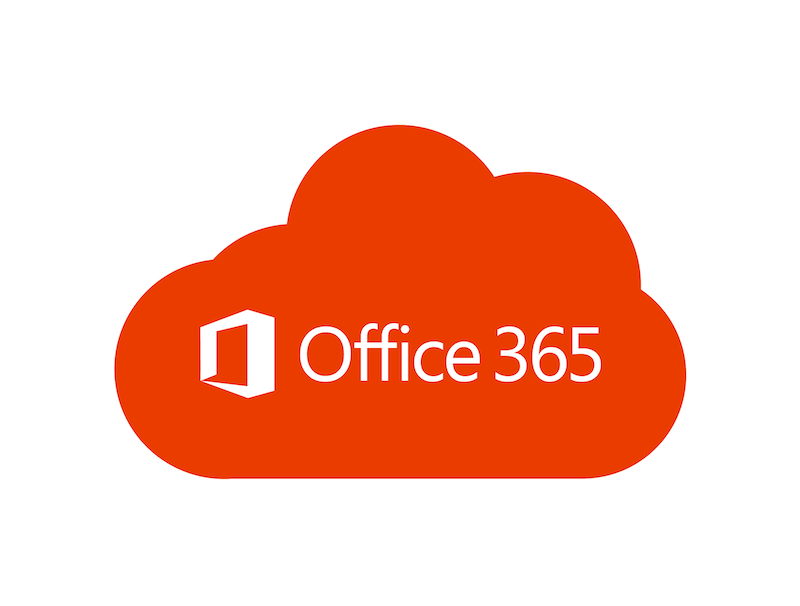 Office 365 backup solution is one such application that let users export Outlook 365 to PST format on the local machine. It keeps the data integrity and original formatting intact even after migration process. Moreover, a user can easily run this application on any version of Microsoft Windows OS. Microsoft Office 365 suite application is used by a number of users across the corporate world. But it is almost difficult for the users to stay connected to the internet. Therefore, Work Offline mode is there that let users check email in offline mode but one cannot send or receive emails. Thus to overcome this limitation and for a hassle-free approach, one can use the third-party tool named as Office 365 Backup tool. Using this application one can easily resolve how to fix Outlook 365 stuck in offline mode issue and export data on the local machine. Nice tips for backuping the office 365 tool. Thank you so much. Sadhan Pal recently posted… What is Exit Intent Technology and How Can It Boost Sales?